From heavy-duty site tooling to sensitive electronics and everything in between, we truly are experts in PAT testing. With no hidden costs, inclusive of items such as replacement fuses, new 230v plugs where required and minor repairs our simple pricing structure is easy to understand and won’t land you with any hidden surprises. 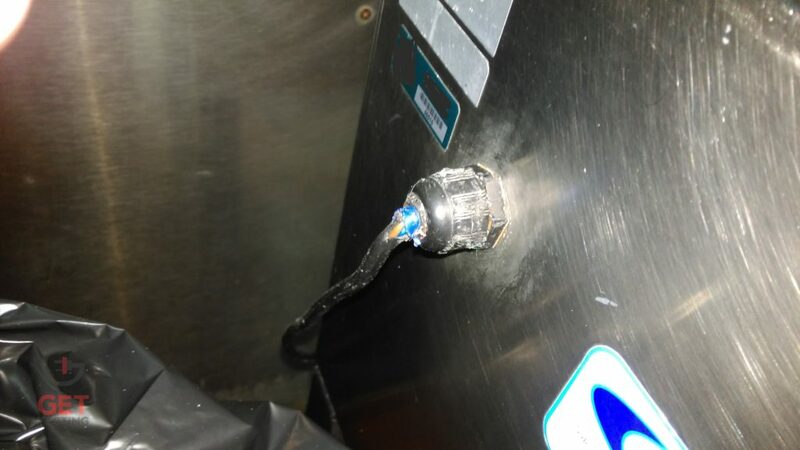 Continuous use 14 Amp machine found with a 13 Amp plug top during PAT testing. Note the burning around the fuse area and neutral pin. This would have started a fire if it hadn’t been found in time. PAT testing is a process where mains electrical appliances are routinely tested for safety. Also known as ‘in-service inspection and testing of electrical equipment’, portable appliance testing is made up of a series of smaller tests, including a thorough visual inspection (over 95% of unsafe appliances are highlighted at this stage), earth resistance & continuity tests, an insulation resistance test and in some circumstances (power cords & extension leads) a polarity check. Combined with regular user-checks, this process is used to reduce risk within businesses of all descriptions. Enter your information here to receive a PAT testing quote within 4 hours guaranteed. We hate SPAM & promise to keep your information safe. Put simply, each business has duty of care towards its employees and members of the public that may visit the site to ensure the electrical equipment they may come into contact with is maintained in a safe manner. 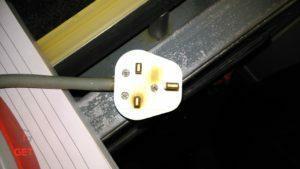 PAT testing is not mentioned explicitly in UK law, but several legal acts [1, 2, 3, 4] come into play, and one way to fulfil the requirements of these acts is to regularly test. Insurance companies or your landlord may also specify that you must test, or ‘take all reasonable precautions’ to ensure safety standards are met. 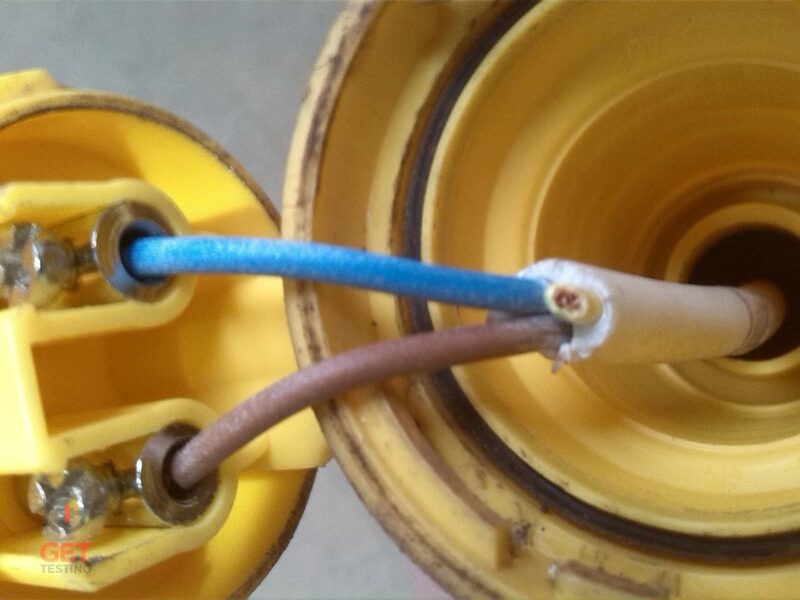 Whoever wired up this homemade 110v extension lead didn't bother to connect the earth pin. Well that’s up to you! The idea that it must be done once per year is a myth that has been perpetrated over the years by hard-selling & cold-calling PAT test companies. It is actually up to the duty holders to risk assess the different types of appliances they have within their companies, and the different types of environments they are used in and make an informed decision. The Institute of Engineering & Technology issue guidelines as a starting point, and if you are unsure we’re happy to help and advise our customers with this at no-extra cost.